He is a Sicilian painter and one of the most representative European artists of twentieth century. He completed his studies in Palermo where, several years later, he opened a studio in Corso Pisani and where he formed the Gruppo dei Quattro with the painter Lia Pasqualino and sculptors Barbera and Nino Franchina . 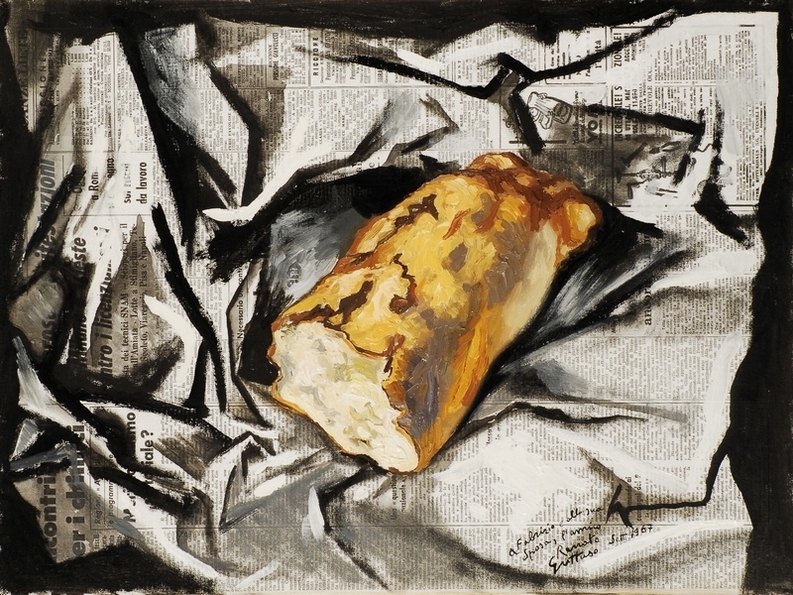 Rejected any academic canon (he painted his figures free in the space and he searched for the pure sense of color, Guttuso fits into the artistic movement “Corrente”, which opposes the bohemian attitudes with the official culture and denotes a strong anti-fascist opposition in the thematic choices during the years marked by the Spanish Civil War and world War II.